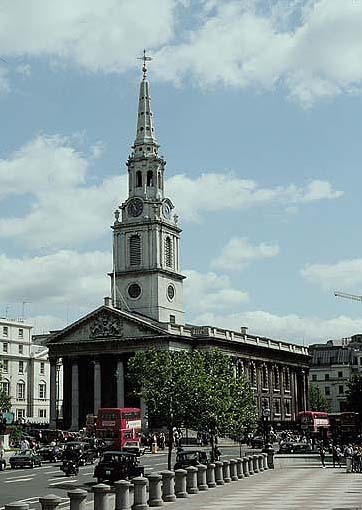 St. Martin-in-the-Fields, so called because it was situated in the fields between the City of London and Westminster, is now far from any fields on the edge of Trafalgar Square. The first known church on the site dates from 1222, but the current building was completed in 1726. 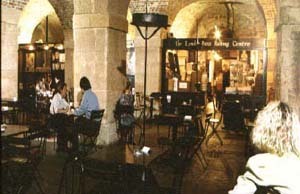 The church is host to lunchtime and evening concerts and has a highly recommended coffee shop in the crypt.